I really like making homemade gifts for friends and neighbors at Christmastime...and I like to mix it up a bit and not give only decorated cookies. Last year, I tried vanilla extract. The cool thing is....you can start NOW! Make up several jars and start checking off that Christmas list. 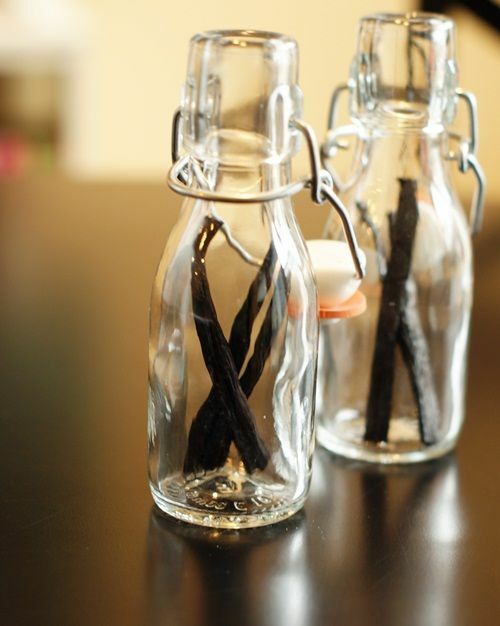 Split the vanilla beans, leaving one end intact. (I had to cut mine in half to fit.) Place in bottles. These are from The Container Store....aren't they cute? Top with vodka. A good ratio is 1 vanilla bean per 1/3 cup of vodka. Store in a cool, dark place for at least 6 weeks before using. The longer it sits, the darker the extract will become. This is what it looks like after being tucked away for 2-3 months. Refill with vodka and fresh vanilla beans as needed. It's that easy! Really! And it works for me! Beautiful gift idea Bridget and those jars you made your vanilla in are adorable. This is an adorable idea. Thanks for posting it early enough that I can attempt it for Christmas this year. Do you recommend any brand of vodka or proof %? 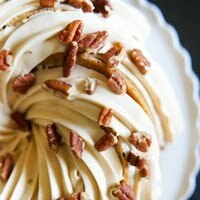 How do different ones have an effect on the outcome of the vanilla? Use cheap vodka. Save the grey goose for drinking. Oh and one more question, I can't find the little bottles on The Container Store's website. Would you be able to give me the exact name/style of them or a link to something similar? They are just too cute. They are called 3.4 oz. Glass Hermetic Milk Bottle at the container store. They are 3.99 on their website. I need to try this! What a great idea! Have a fabulous night! 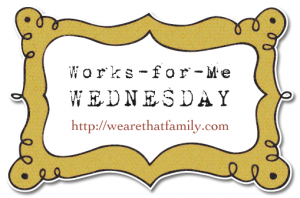 Have you entered my 2 year blogoversary giveaway yet? It's amazing! Just a quick question about splitting the bean for my clarification - do you mean to split it down the center and then cut one end off? Or just cutting one end of the bean off? Wow! Those are beautiful! I didn't realize a person could make that at home. Very cool. I love giving these as Christmas gifts! Love your jars, too! I love giving homemade gifts too! 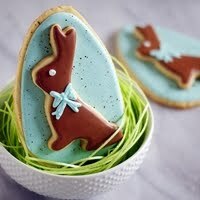 I will be adding these to my gift baskets this year! Can you provde the link for these cute containers please? Great gift idea! Love those little bottles Bridget! thts rly cool but i was wondering is there a substitute for the vodka ? Bridget, I've been wanting to do this for such a long time. Since I have about a year supply of vanilla as it is (ok maybe two.....or three) making this as a gift would be wonderful! I love the little bottles but couldn't find those on the Container Store website. --- in other news I live about 3 hours from the Florida Everglades and have been told vanilla grows crazy mad all over the place there. So if anyone is brave enough to jump six foot fences and avoid hungry alligators, pythons and other ghastly creatures: there's plenty of vanilla for the taking. I think you just saved me LOTS of shopping and fussing and time! I used tequila (Jose Cuervo Tradicional Reposado) and it turned out great. Anyone that says yuck needs a lesson in tequila. Also, this is a great priced option (about $22) for a great flavor. Bridget, these pictures are GORGEOUS!!! Stumbled and pinned girl... you are amazing! I can't wait to try this! I found similar bottles to hers ladies a The Container Store. They are called Square Hermetic Bottles, Item # 10048423.
oooo, so pretty! these would make the perfect Christmas gifts for a few people I'm thinking of right now! I did this last year. The cheapest place I found to buy vanilla pods was actually ebay. I follow you in Google reader, you have a great blog! one of these days I need to do this! I loved mine! :) I need to refill. That is the perfect homemade gift! And no mess either. Cool. Try it with rum too. The flavor is amazing. Love this idea! It always seems to appealing to make home made gifts . . . but then I never get around to it. Maybe this year! This is great and I will be trying it. So glad to find your blog! How did you know that I was actually looking for this recipe? Thank you! My bottle is almost done! Just added to my shopping list: vodka and vanilla beans. The smallest ones are 8.5oz. Must be what she used. In answer to the questions about the bottles, I could not find them on The Container Store website. I don't know if they are available in-store only, or maybe they are no longer sold. The bottles I used were not the 8.5 oz...they held about 2/3 cup. best place to buy vanilla beans...they come out to .49 cents a piece. and if you take care of them (dont let them dry out) they will last for years. A couple questions. When you give the ratio per bean, is that whole bean? So you would put 2/3c vodka for 4 cut pieces? And do you know how many oz your jars are? I can't wait to do this!!! Thanks! What an excellent solution. 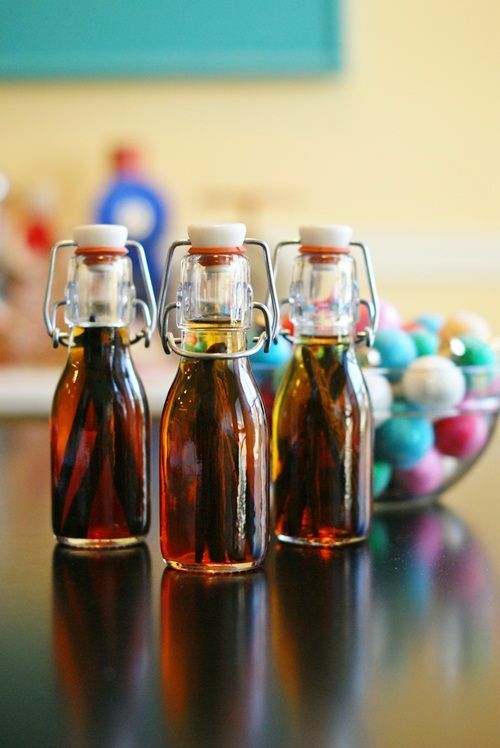 I've never thought to make homemade vanilla extract. I would love for you to link up and share this on my mommy solution meme. I love this. 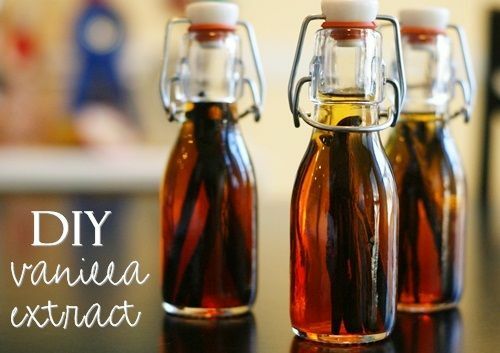 Homemade vanilla extract is a wonderfully personal gift idea. You make this look really easy! I've wanted to try making my own for awhile, maybe the holidays are the perfect time to give it a try! I love the cute bottles you used Bridget!! 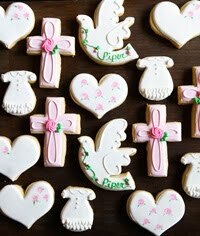 I can't wait to make some this year! It's too easy NOT to make! Okay... I'm making this! Can you tell me what kind of beans I should get from that site. There are like 10 kinds! Thanks in advance! Thank you ... I just found the gift to make for my "baking friends". They will truly appreciate it! SERIOUSLY that's it?! FANtastic, wonderful, great idea!! So easy and fun to make. Thanks for sharing! 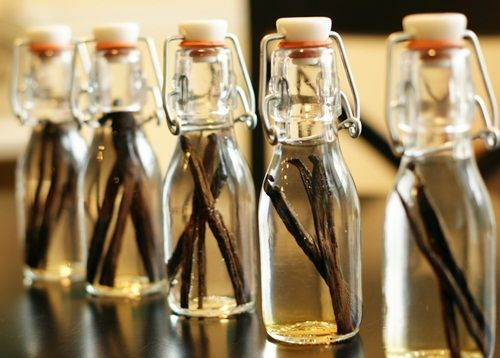 I have never made my own vanilla, and those containers make it such a great gift idea! I think I will try this! Great Idea! I've always wondered how vanilla extract was made. Excited to try it! I am so trying this!!! But I was thinking, if I wanted to use this at home for my baking, I could make a larger batch right? In a big bottle. Just more vanilla and more vodka. Or do you recommend sticking to the little bottles for more taste? What a great idea! I guess I never realized how easy making your own extract was! Those bottles are adorable, and would definitely make great gifts! I found bottles at Sur La Table for $3.00 each. They are little and so cute. 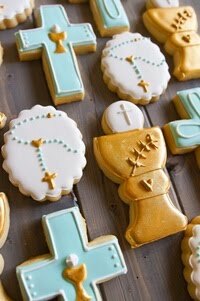 Can't wait to make this for gifts for all of my baking friends. 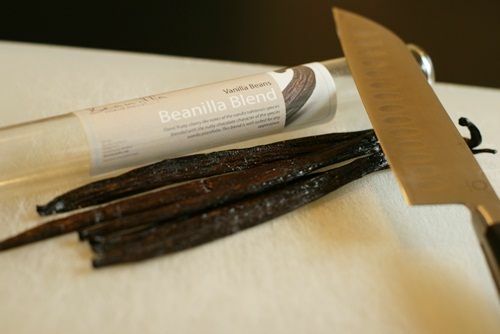 I used to run a bakery with my mom and I found 3 lbs of Madagascar vanilla beans for $100 on eBay. 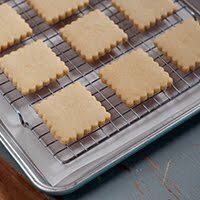 Snatched them up right away and have had homemade vanilla since then. I keep a BIG jar under the sink filled with about 50 beans and a couple 5ths of vodka. So nice not to have to buy it. Can't wait to try this! :) I found you on pinterest. They have vanilla beans at my Costco- two vials with 20 (I think) pods for $12. I finally got around to making this and it was so surprisingly easy! I made A TON of vanilla extract and has enough vodka left over to make blueberry pie flavored vodka. I can't wait until the extracts are ready so that i can use them! I've gotta find those cute little bottles you have! I've looked for a couple of weeks now. OMG-I LOVE YOU! We just moved to Europe and I can't find vanilla extract. Luckily I brought 1 bottle from home, but I have been seriously wondering what to do once it is empty. This is a great idea and one that will make me, and future recipients, very happy. Footnote: they do have vanilla flavored sugar packets, but I don't think they are as good as the extract. 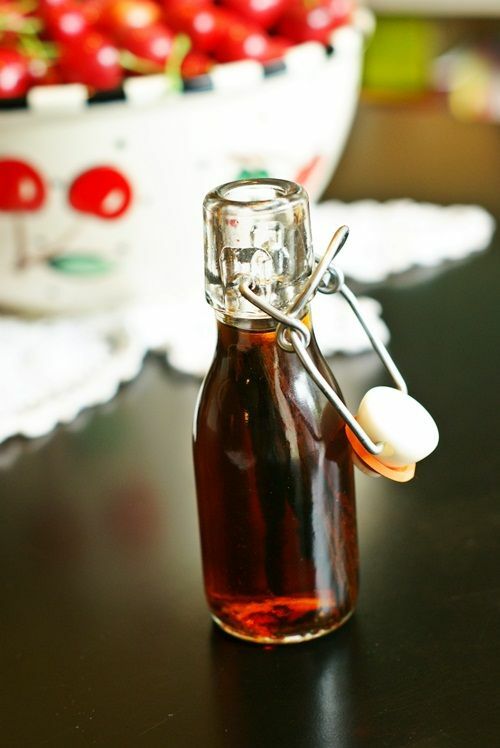 This might be a goofy question, but can you use this just like store bought vanilla extract? I love this idea, btw. It seems so economical and personal. A win! 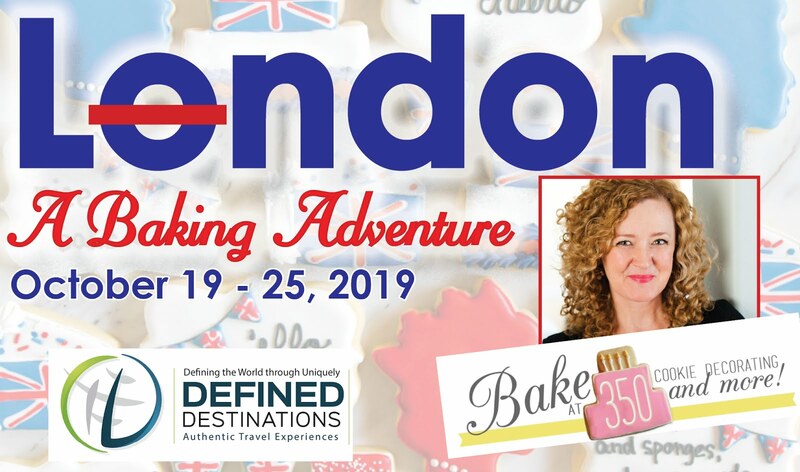 I love love love Bake at 350! Thank you so much for posting this and your pictures are beautiful. I did this around the first week of October. I split the vanilla beans down the middle and now there are little brown pieces of the pod floating around the bottle. They are not the seeds inside, but actually pieces of the pod. Is this normal? I think I will have to strain them before mailing them off as gifts. 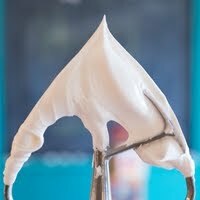 I love making my own vanilla and have been doing it for years. 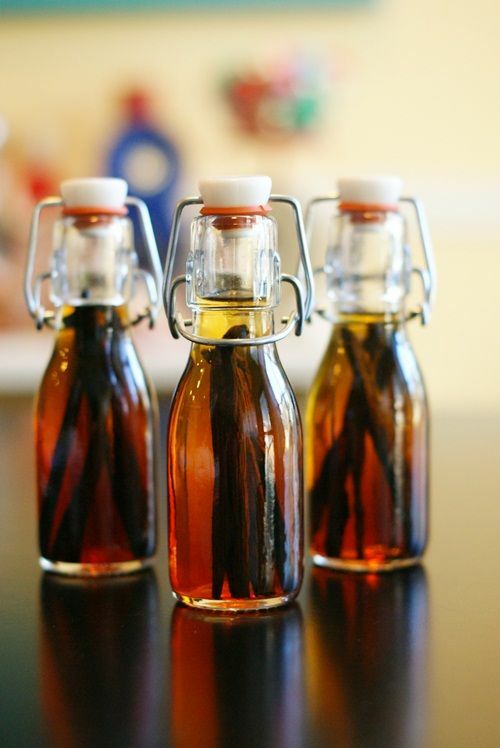 I also buy my vanilla beans at beanilla.com, but I also have bottles of VSOP Brandy and Cognac with beans it and I have added orange peels and blueberries to some bottles of vodka with the beans for some special flavoring. The VSOP brandy is amazing when making french toast. What a great idea! 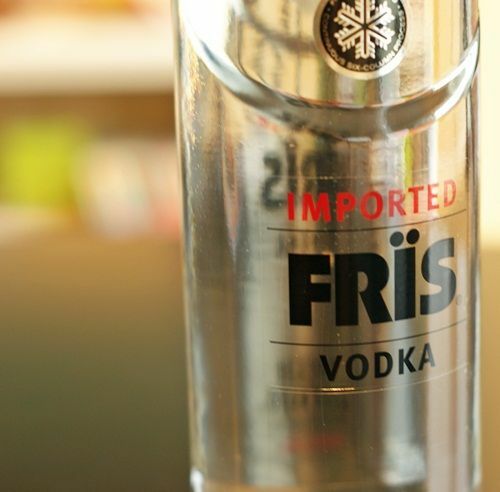 Wondering if i can substitute the Vodka for 70% straight Alcohol? We are able to buy about 750ml of is for 2e at the Pharmacy(Gotta LOVE Europe!). Would that work the same? Thanks so much for this! The store bought Vanilla Extract here is so weak! What do you guys do with the extract? Costco now sells an American vodka that would work very well for this. If you live in a state which sells booze in stores. I think a blogger that doesn't respond to one single question is USELESS~ ESPECIALLY a frequently asked one. ie the bottles. LADIES.... i would try ebay or just tooling around the web. Best of luck to y'all! Everywhere I have checked for that size bottle is sold out... and the next size up is on back order..... very frustrated right now. 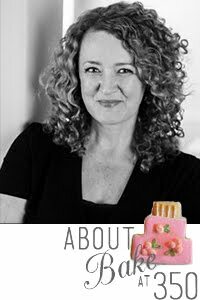 I totally agree with you Tammy Moore...it's so frustrating when a blogger does not answer!! especially when they have had 2 ++++ years to do it! Can you use this vanilla to bake with? I am very happy to be visiting your blog this. The longer it sits, the darker the extract will become.